Hailed by Strad Magazine for his “effortless, envy-provoking technique… sweet tone, brilliant expression, and grand style”, Michael Ludwig enjoys a multi-faceted career as a soloist, recording artist, and chamber musician. A highly sought-after soloist, he has performed on four continents, including appearances with the Chicago Symphony Orchestra, Philadelphia Orchestra, Boston Pops, KBS Symphony in Seoul, Korea, Beijing Symphony, and the Shanghai Philharmonic Orchestra, collaborating with such conductors as JoAnn Falletta, Sir Georg Solti, and John Williams among others. He has recorded with the London Symphony Orchestra, Royal Scottish National Orchestra, Lithuanian National Symphony, Buffalo Philharmonic, and Virginia Symphony. In addition to the United States, Ludwig has performed throughout Europe and Asia, including concerts in Germany, Spain, Poland, Portugal, Israel, China, and South Korea. 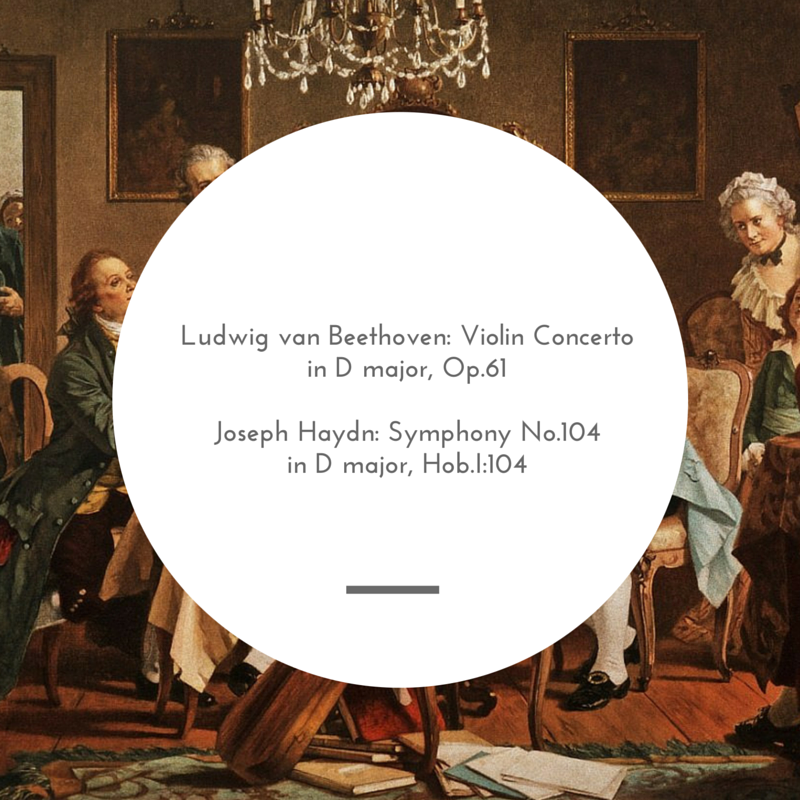 Ludwig’s discography includes recordings of the Beethoven Violin Concerto, Bruch Scottish Fantasy, and Dvorak Romance with the Virginia Symphony, as well as the Wieniawski Concerto No. 2, Corigliano Red Violin Concerto, and Suk Fantasy with the Buffalo Philharmonic. Ludwig’s recording of the Corigliano Red Violin Concerto with JoAnn Falletta and the Buffalo Philharmonic is “hot, sharp, and close to the edge” writes critic Norman Lebrecht. His recording of the rarely performed Dohnanyi Violin Concertos with the Royal Scottish National Orchestra has received extraordinary reviews worldwide, and has revived interest in these neglected romantic works. Ludwig’s discography has drawn critical acclaim from both sides of the Atlantic. Fanfare magazine writes: “His phrasing is so sensitive–it could serve as an object lesson to every budding violinist.” And BBC Music Magazine praises his “persuasive playing, silky tone, sensitivity to colour and flair for golden-age’ style.” Ludwig’s new recordings released in 2014 include the works of Joseph Achron for violin and piano, as well as the Bartok Portrait No. 1 with the Buffalo Philharmonic, both for the NAXOS label. As a chamber musician, Michael has shared the stage with numerous acclaimed artists, such as Christoph Eschenbach, Wolfgang Sawallisch, Yefim Bronfman, Sarah Chang, and Jean-Yves Thibaudet. His recording of the world premiere of Marcel Tyberg’s Piano Trio in F Major was released by NAXOS in August 2010. His chamber music performances include appearances at the Prague Spring Music Festival, New Hampshire Music Festival, and a benefit appearance for the Terezin Music Foundation at Symphony Hall in Boston.